Captain Donnie Christopher's Happy Crew! 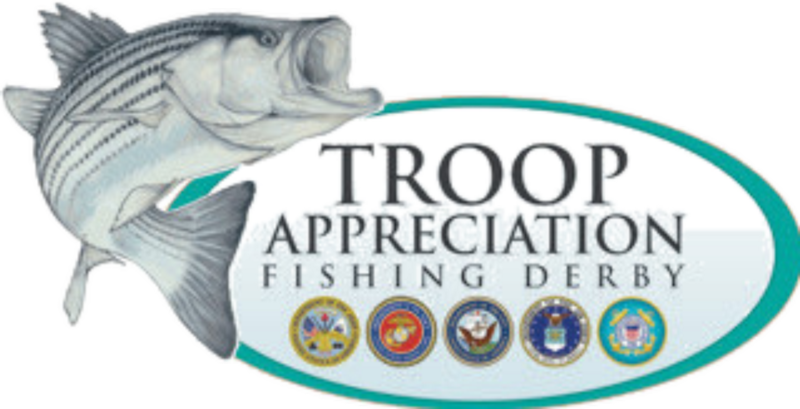 The Troop Appreciation Foundation is a non-profit organization that thanks our troops for the sacrifices that they have made to our country. 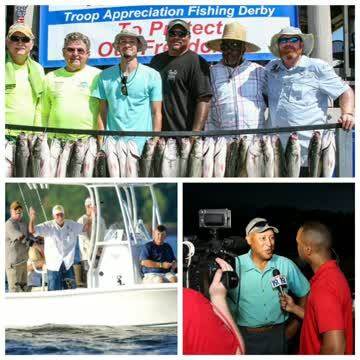 We honor them by taking them on an annual Fishing Derby, and as our foundation grows, we plan to add more events for our troops and for the children of our fallen soldiers. 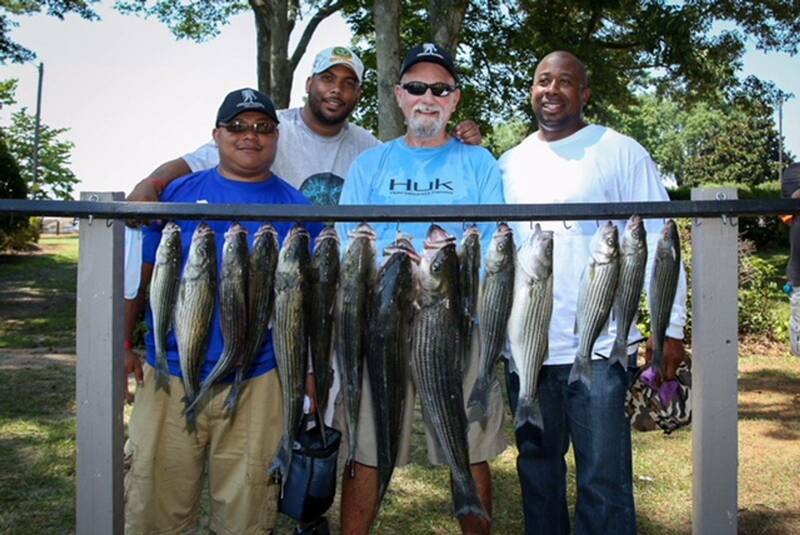 Our fishing events take place on beautiful Lake Murray in South Carolina. 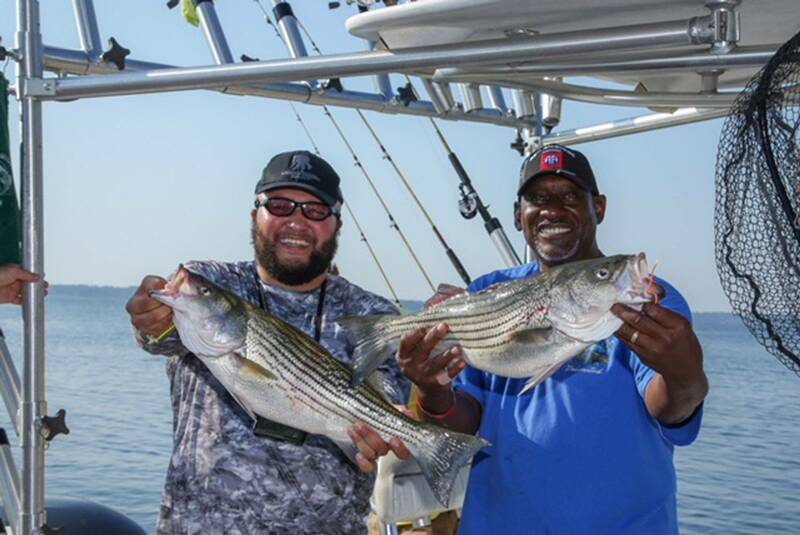 We rely on our sponsors to help make these events possible, and of course, on our local fisherman that volunteer to captain their own boats filled with our wounded warriors. 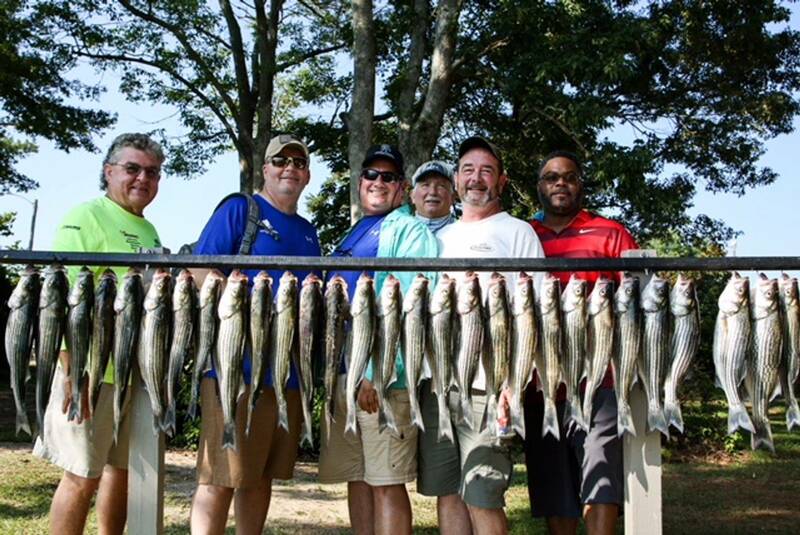 The Troop Appreciation Foundation would like to THANK all Sponsors, Boat Captains, Shoreline Volunteers and locals for supporting this year's Troop Appreciation Fishing Derby. The event was a BIG success. Click Here to view WISTV coverage video. Thank you to all that help make this day special for our Soldiers. With your support, we can do more to help our troops! 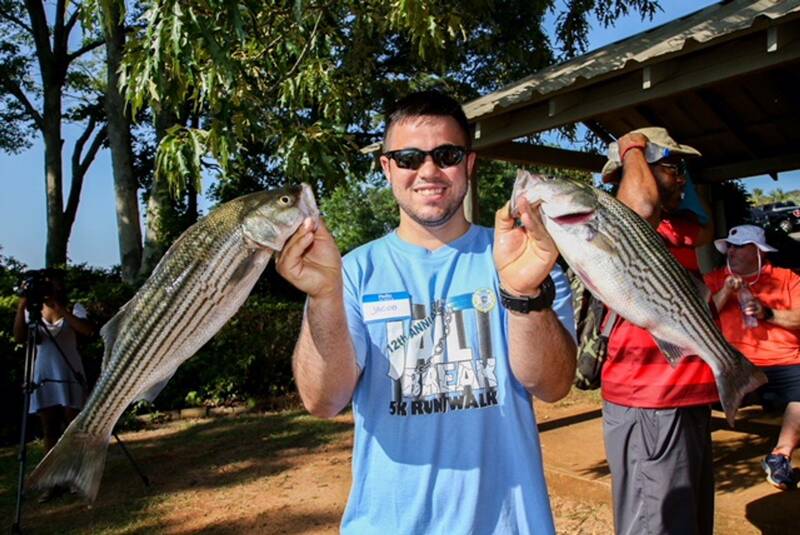 100% of the donations we receive go towards Troop Appreciation events. We need Volunteers and Sponsors to make our event a success. Please Contact Us below for more information. We would like to thank our sponsors for supporting our events!